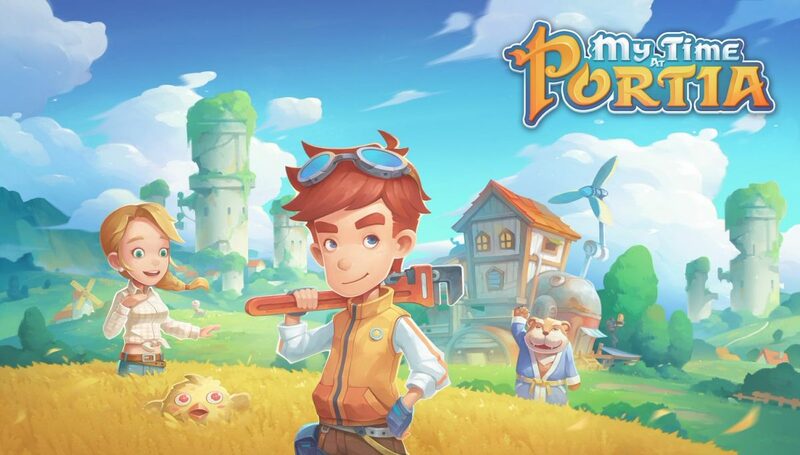 I’ve admitted this before in a previous review but, for those who don’t eagerly follow my every written word (that’s a joke, calm down), I’ll lay it all out on the table once again; I like fighting games a lot, but I’m… well, let’s just place me somewhere in the realm of “okay”. If it makes any difference, I don’t think that my perpetual “casual” status comes from lack of skill. I’d say that the culprit is lack of experience. The reason doesn’t really matter though. Either way, I’m far from being able to go toe-to-toe with the fine folks attending EVO. Regardless, I couldn’t possibly pass up the chance to review BlazBlue: Cross Tag Battle. A high-octane 2D fighter, featuring characters from four different franchises (and I’ll admit to being particularly drawn toward P4A)? Sign me up! I assumed that I would have fun with it (and I did!) but something else happened as well — I was actually able to become halfway competent at it! 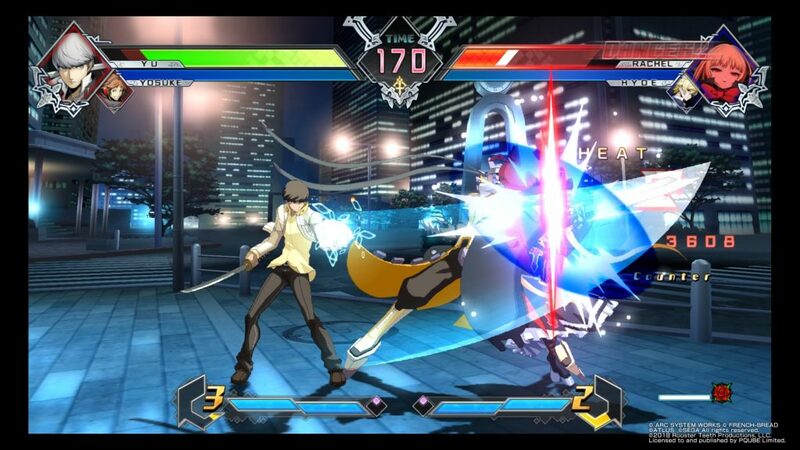 As it turns out, Cross Tag Battle isn’t just fun, but accessible to players of all skill levels as well — a combination which ultimately makes it a fantastic contender in the fighting game genre for a myriad of reasons. 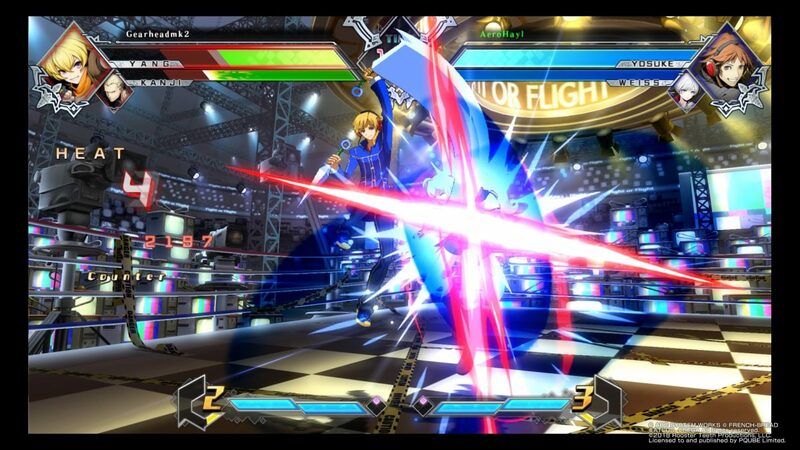 Since the game doesn’t allow you to take pictures in Story Mode at ALL, I’ll use this picture to remind everyone that Cross Tag Battle also has a very in-depth training mode! As a crossover fighting game, I wouldn’t blame Cross Tag Battle for not having any semblance of a cohesive story. And in all honesty, I didn’t even expect one. But this is an Arc System Works game that we’re talking about. That means not only do we get a story, but we get a story with some actual thought put behind it. Hooray! Cross Tag Battle’s Story Mode revolves around four different groups of people from four different worlds — BlazBlue, Under Night In-Birth, Persona 4 Arena, and RWBY — who find themselves transported by a nameless, robotic-sounding entity into a strange, new, and highly unstable alternate dimension. Although each of the individuals have many questions about where they are, and how and why they got there, their new overseer isn’t too keen on giving out information. Instead, she lays out two one simple rule; if you want to leave, you’ll have to fight your way to the finish in a series of tag battles. I still can’t post pictures of Story Mode, so here’s an action shot of Yosuke alongside a warning that most of the pictures in this review are going to star everyone’s favorite Persona 4 sidekick. Although Cross Tag Battle has a primary overarching story, Story Mode is actually split up into four different sub-stories (one per franchise). Instead of connecting with one another, however, each of the four stories seems to be a re-telling of the Cross Tag Battle‘s events, with the protagonists changing to fit the story that you’ve selected. I’m happy to say that Arc System Works didn’t skimp out on this mode at all when it comes to the actual narrative. Although the primary objective may remain the same across Story Mode, each individual story is entirely different. 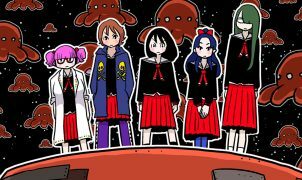 The characters, events, and dialogue are all specifically catered to highlight your chosen series’ protagonists, and are all incredibly written (albeit a little over-exaggerated in P4A’s case). I know that people don’t generally flock to fighting games for their storytelling capabilities, but you would be a fool to overlook Cross Tag Battle’s amazing Story Mode in favor of immediately jumping into the action. Both ground and aerial combos are very accessible in this game, thanks to the auto combo system. Cross Tag Battle may technically fall under the umbrella of the BlazBlue franchise, but it doesn’t take long to realize how different this game is from the rest of its ilk. 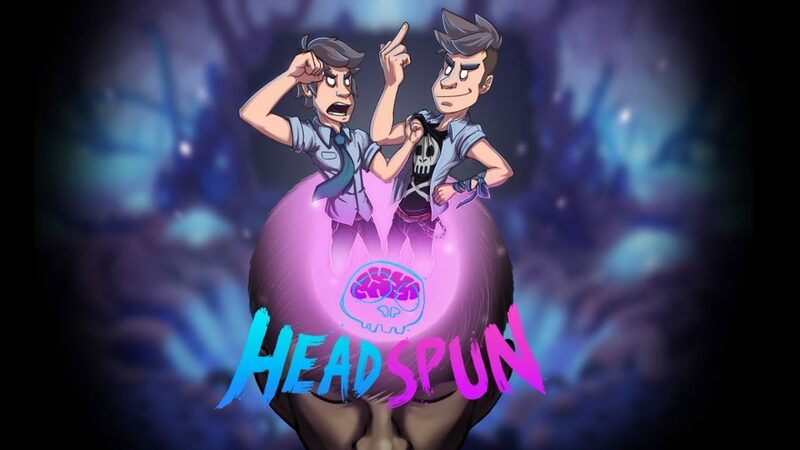 While it still follows traditional fighting game mechanics to a certain extent, it does so in a way that ends up being extremely accessible to any and all who want to join in on the fun. In order to do that, it completely streamlines the way combos are performed. Gone are complex button inputs, and in their place are the glorious (or infamous, if you prefer technical complexity) auto combos. By pressing either basic attack button (did I mention that this is basically a two-button fighter, now? 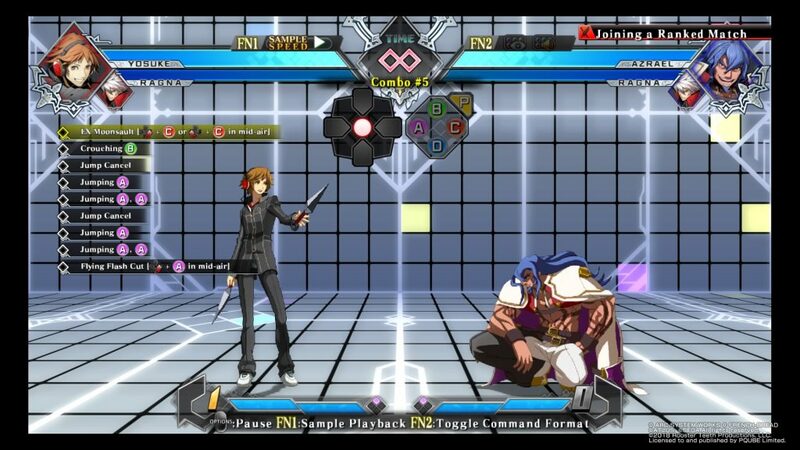 ), characters will automatically enter one of two combos, complete with flashy moves and high damage counts. Because of this, tricky move inputs have been made all but obsolete in this game. For better or worse (I’m definitely leaning toward “better”), the most complex thing that you’ll be doing input-wise is the occasional quarter circle + attack to unleash a few extra special moves on top of the ones that auto combos offer. And yes, I’m even including Distortion Moves — powerful signature attacks that players can use to turn the tide on their foes — in that lineup. Individual combos may be easy to pull off, but chaining them together still requires plenty of practice! If combos are so easy to pull off, you might be wondering where the actual skill comes in. After all, in most fighting games, a player’s skill level, at least in part, is based on their ability to memorize their character’s unique inputs and pull them off quickly and accurately as needed. If Cross Tag Battle doesn’t have that, then what does it have in terms of challenge? That’s an easy one; chains, my friend. Chains. Auto combos and easy inputs may make it incredibly easy for players to use every skill available for their character but, in a game like Cross Tag Battle, it’s your ability to chain those together as needed that separates the pros from the newbies. This may come as a surprise to some of you, but timing is a more difficult concept than it seems. Chaining requires a great deal of timing. And, as most of us know, timing is something that’s hard to get down when your opponent is relentlessly throwing a menagerie of attacks at you. Heck, it can even be hard even if that isn’t happening. Once things finally click, however, the end result can be pretty fantastic. There’s nothing more satisfying than KOing an opponent before they can even so much as pull off one single attack — and nothing more humiliating when an opponent does the same thing to you. More characters per battle means more potential strategies to employ! Cross Tag Battle‘s decision to simplify its controls already marks it as being fairly unique within the current fighting game scene, but we haven’t yet even touched upon what this game’s real draw is — its tag-team battles! 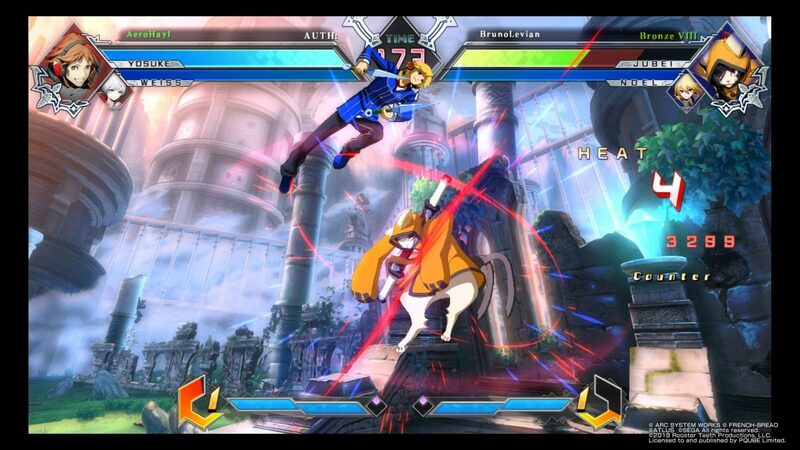 As the name of the game implies, BlazBlue: Cross Tag Battle is a 2-v-2, tag-team fighter. But, at least as far as this game is concerned, “tag team” doesn’t merely mean that you control two different characters one after another. Often times, it means using plenty of assists, consistent switching between characters, and, sometimes, even controlling both characters at once! If there’s one thing that this game emphasizes as much as simple controls, it’s teamwork. A large component in emerging victorious from battle lies within a player’s ability to effectively utilize their team to the fullest. Often times, this goes beyond merely tagging out when a character’s HP gets low. Team-based assists and combos become incredibly important, especially when fights begin to heat up. As I mentioned earlier, fighting skillfully is all about being able to chain together your combos — something which assists can aid greatly in. By learning both how your active character’s combos work, as well as how your benched character’s assists work, you can develop some pretty nice strategies. Cross Tag Battle even grants players the ability to switch mid-assist, granting players who really know their stuff the chance to dish out some serious damage. And if hard-hitting chains are still out of reach, there’s no need to fret. 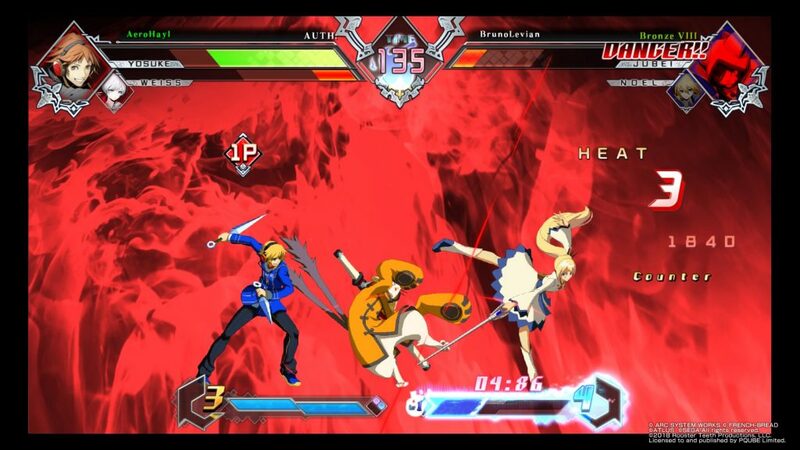 Cross Tag Battle allows players to initiate Clashes — a special move where both characters attack their enemy at the same time — with a mere press of the circle (or corresponding) button. Simplicity strikes again! There’s no better way to test your proficiency with your current team than with ditto matches! Proper teamwork has another advantage as well. Even when you’re winning, it isn’t uncommon to find yourself with just one character partway through any given match. And it’s obviously bound to happen when you’re losing. 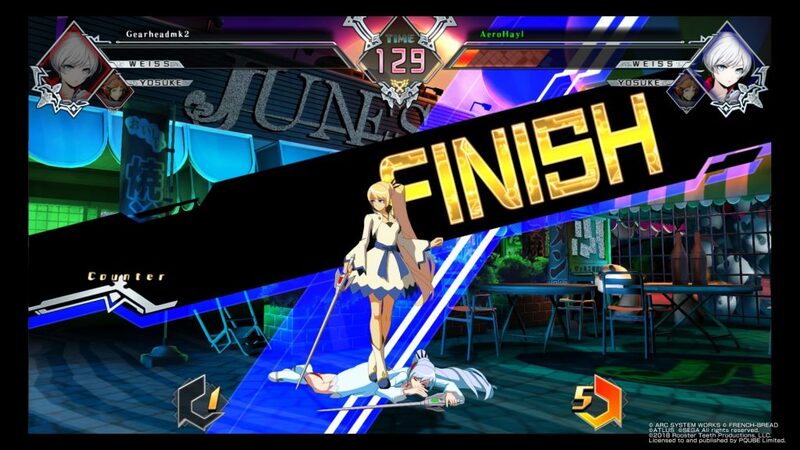 Yes, losing your teammate is bad, but in Cross Tag Battle it isn’t a completely one-sided ordeal. Whenever a player finds themselves flying solo, they gain the ability to use Resonance Blaze which, when activated, gives them a power boost for the next 15 seconds. Characters with Resonance Blaze active will benefit from the ability to inflict chip damage on guarding opponents, chain into Distortion Skills, and even activate their OHKO Astral Heat skills under the right conditions. So, what exactly does that have to do with teamwork? Well, as it turns out, you can power up your Resonance Blaze beforehand by engaging in as many assists and Clashes as possible. Powering up your Resonance Blaze can be tricky at first — especially if you aren’t used to tag-team fighting — but it’s a mechanic that ends up being implemented incredibly well once you get used to it. The game basically rewards you for utilizing powerful tag team moves; how cool is that? Everything’s been coming up roses so far for Cross Tag Battle, which is great because this game totally deserves it, but there was one thing that I took issue with; the character roster. 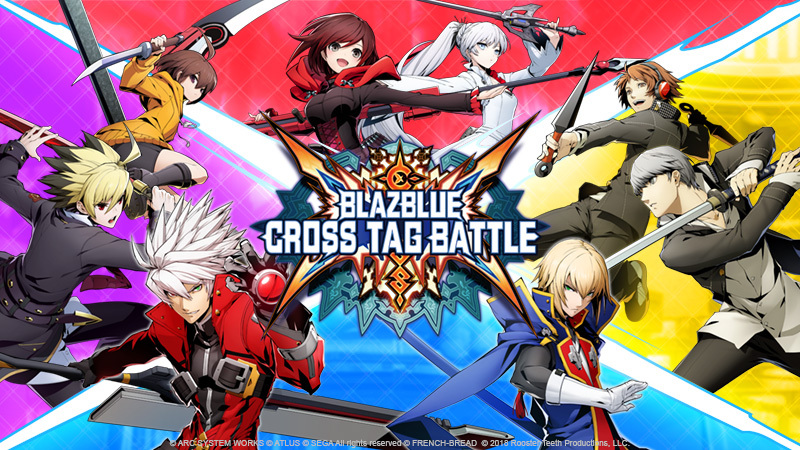 As it is, Cross Tag Battle comes standard with 20 characters (with the roster stacked in favor of BlazBlue characters). It’s a little small if you ask me, but seeing as how all of the characters are well-balanced (Waldstein aside), I’m fine with it. 20 additional characters are also being released as DLC over a set period of time, however. That seems a little shady to me, but it’s still not something that I took serious issue with. What did end up getting to me, however, was the fact that quite a few of these DLC characters ended up appearing in the game’s story I understand if you want to release a game now and create additional content for it later. That’s totally cool, a lot of developers do that. It helps keeps the game and its community alive. 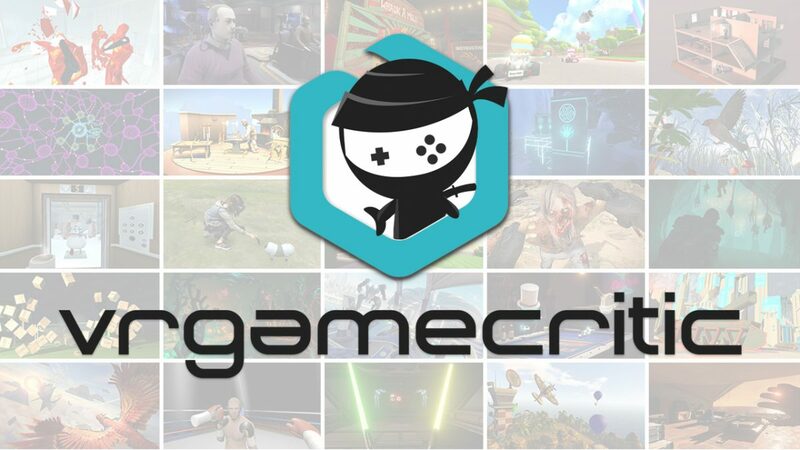 But locking characters that are already in the game behind a paywall is absolutely not okay — especially when said characters pertain to the game’s story as both narrative pieces and opponents. In all honesty, I don’t think I’ve ever seen a 2D fighter try to have as much fun as this game does. Partially paywalled roster aside, BlazBlue: Cross Tag Battle is a wonderfully fast and frantic fighter with a unique and easy-to-use control scheme that’s sure to appeal to both fighting game newbies and veterans alike. As the saying goes, “you can’t escape from crossing fate”. And, with the game being as good at it is, I’m not even sure why you’d want to try!